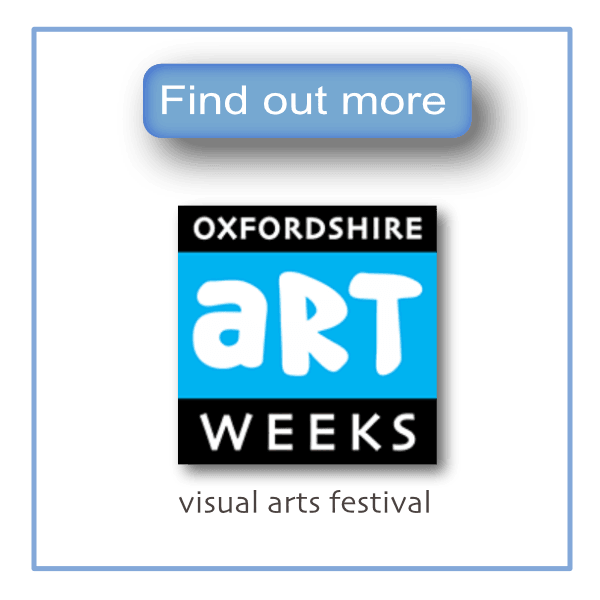 The Oxfordshire Artweeks season is upon us once again and all the signs are that this year will be as successful as the last. 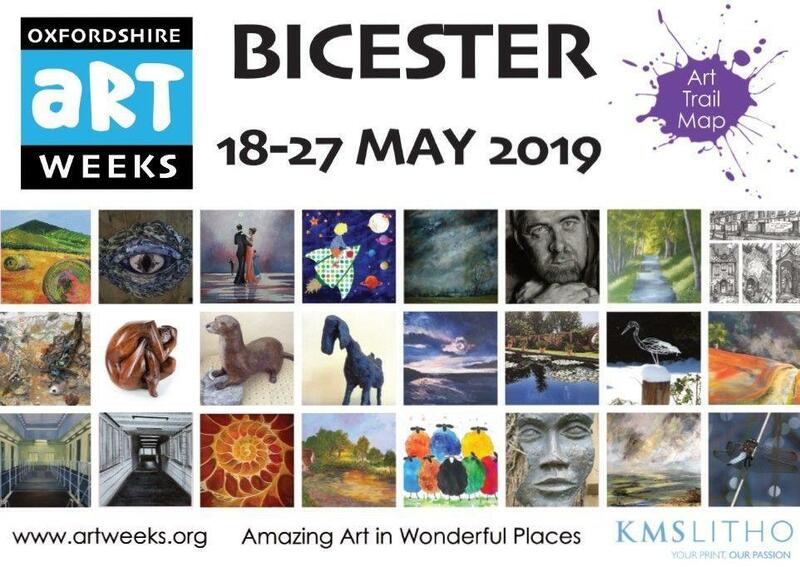 The ever growing market town of Bicester will once again play host to an exciting array of creatives that will be exhibiting very soon from the 18th until 27th May. 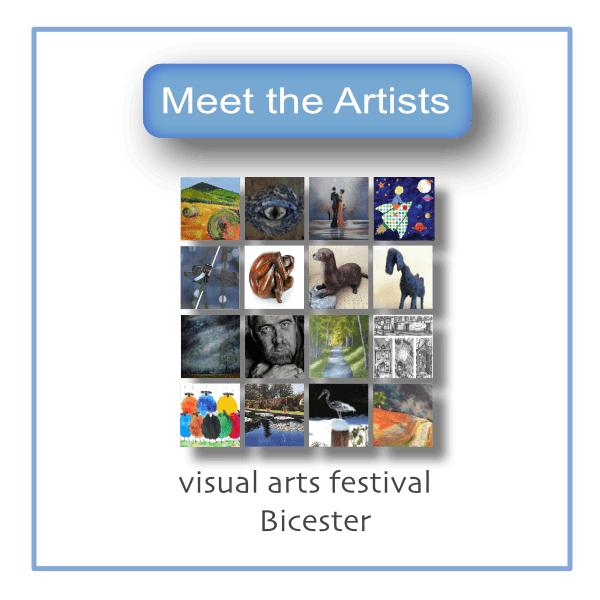 No less than 41 artists and creatives are taking part in 6 venues across Bicester and its surrounding villages. Venues such as HMP Bullingdon Visitor Centre and the OYAP Trust at the Old St Edburg's School and home studios. Read on for more information about the venues, dates and times, artists, how to get here and of course parking during your visit. Artists gather every June for an annual fundraiser in the small village of Newton Purcell to raise money for the beautiful church of St Michaels and All Angels. The event begins with the now famous Asparagus BBQ courtesy of Elms Farm and the Markham family who have organised this event for the past 4 years. The old school hall, now the village hall, hosts a select collection of great local artists and their works of art that promises to be a real jewel in this years event calendar. During the weekend there's morning coffee and afternoon tea, lovingly produced by the villagers for visitors to enjoy whilst they browse the paintings, cards and works of art. 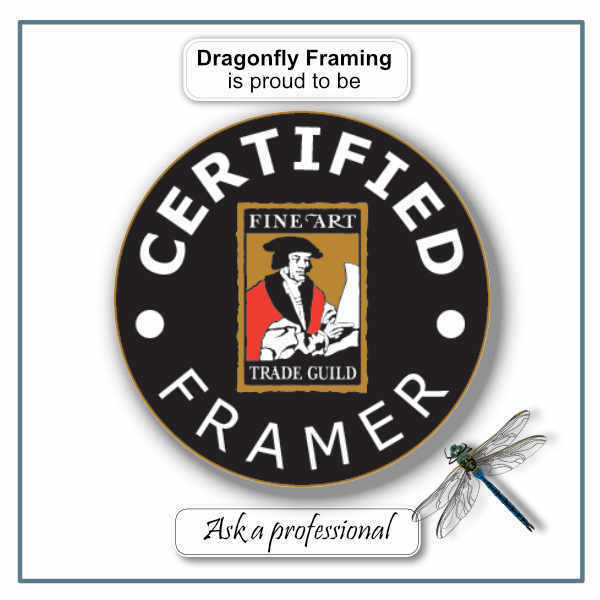 Dragonfly Framing and Photography. This will be my first ever exhibition of photography and with Artweeks. I am delighted to be presenting a series of photographs inspired by my horticultural background and sights from the world around us. 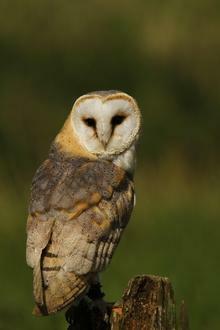 Printed on fine art paper and canvas in a variety of frames. What are the Five Levels of Framing? 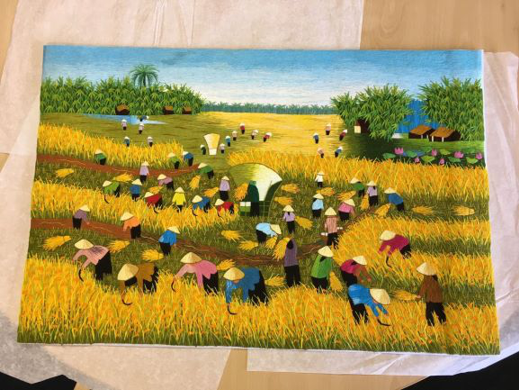 These are set out in the UK by the Fine Art Trade Guild and act as a framework and a set of guidelines for choosing the appropriate materials and methods suitable for framing your items. When having something framed it is worth thinking about the standard you want the item framed to. This may not have crossed your mind, but there is a wide range of framing material available to the bespoke framer and it is our job to select the correct material for the job. While nobody is compelled to use these guidelines It does make sense for us to use them as reference when considering having something framed.